Diner’s own path to Houston took a few years to evolve. Originally from Montreal, Diner attended Jewish day school and camp his whole life, as well as Hebrew University for a year before returning home to attend McGill University. From a traditional background, Diner began becoming more observant while at Hebrew University and became more invested in continuing his Jewish learning. 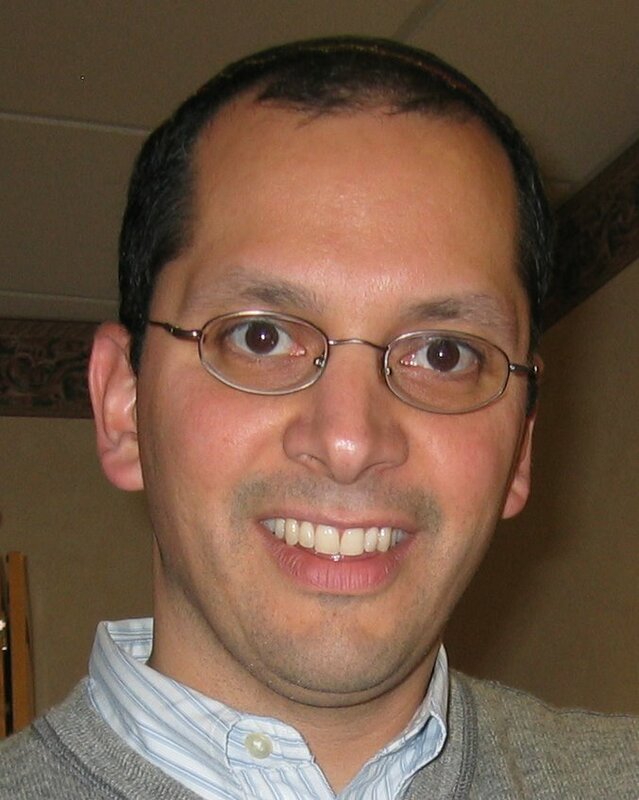 When he visited a friend, Victor Fishman ’89YC, ’94AE, who was studying at YU, he discovered that Fishman had proactively arranged a meeting for him with a YU admissions counselor. Not long after, Diner transferred to Yeshiva College and continued his pre-med studies there, along with a rich array of courses in various Jewish subjects. It was there that he cemented his belief that Jewish education is the key to the future of the Jewish people. Among his fondest memories of YU life are nighttimes in the dorm, when students would unwind from their long day of studies; Thursday night basketball games in the gym; and his efforts, along with Fishman’s, leading the YU campus coalition for the national organization Student Struggle for Soviet Jewry. “Victor and I actually traveled to Russia with YU to work with refusniks, which definitely rates among my top memorable times at Yeshiva,” recalls Diner. Following his YU studies, Diner attended the Sackler School of Medicine in Tel Aviv and then did a year of research at McGill. He came to Brooklyn to complete his residency at the Brooklyn Hospital Center, affiliated with the Weill Medical College of Cornell University, during which time he also married Elena Lichtiger ’94W. After holding faculty positions at the University of Alberta and Emory University in Atlanta, he moved to Houston in 2008 after accepting a position as an emergency room doctor at St. Luke’s Hospital and, later, a faculty appointment at the Baylor College of Medicine. Despite his two busy positions at St. Luke’s and Baylor, Diner also serves as a hospice physician at Vitas, where he works with a team of social workers, clergy people, and nurses to care for patients facing the end of their lives. He also oversees the physician group in Georgia and Pennsylvania contracts for NuPhysicia, a telemedicine company that is responsible for medical care to patients in remote areas. “I’m very good at multi-tasking,” says Diner, in what just may be the understatement of the year, when asked how he juggles his many roles. Given Diner’s professional life, it’s a wonder he has time for anything voluntary, but stronger than his passion for medicine is his passion for Jewish education. “Promoting Jewish education is, by far, where I find the most amount of personal reward,” he says emphatically. Diner serves on the executive board of the Robert M. Beren Academy, where his children, Noah, 10, Ariel, 8, and Maya, 4, attend school, and often travels to education conferences, such as YU’s recent North American Jewish Day School Conference in Atlanta. Diner also attended ChampionsGate 2011 (Ira Mitzner ’81YC, a YU Trustee and owner of the Florida resort that hosts the annual YU conference, lives just a few blocks from him in Houston), where he had the opportunity to network with other Jewish community lay leaders and YU leaders involved in Jewish education.